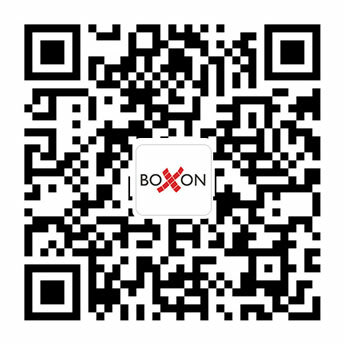 Boxon just opened its flagship store online where you can shop all kinds of standard packaging products easily and conveniently. Place an order up to 300 RMB and the shipping is for free till 16th September. Or scan the QR code below to visit the shop directly.